Just west of Interstate 95 in northern St. Johns County right off of sought after SR 210. South Hampton offers distinctive, well built homes by three of the area’s best known builders. 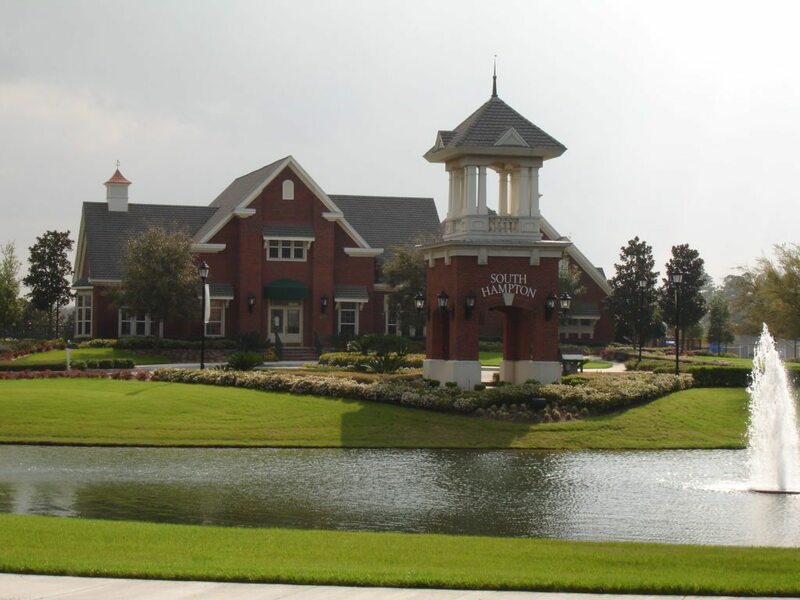 Residents enjoy more than 100 acres of parks, lakes, picnic areas, walking trails, tennis, basketball courts, and an 18-hole golf course.